Are you ready for some football? 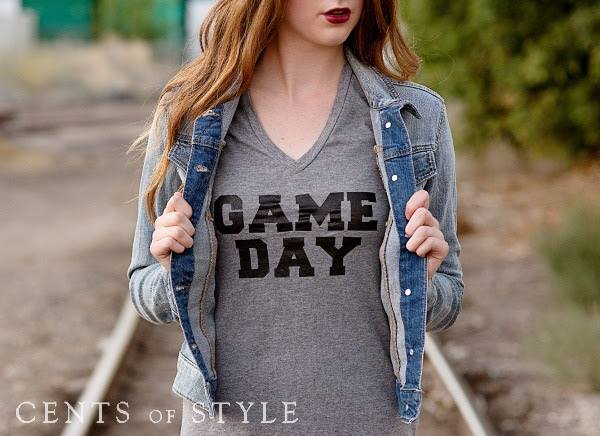 Today, Cents of Style is featuring College Game Day colored accessories for 55% off plus free shipping with PROMO CODE: GAMEDAY. 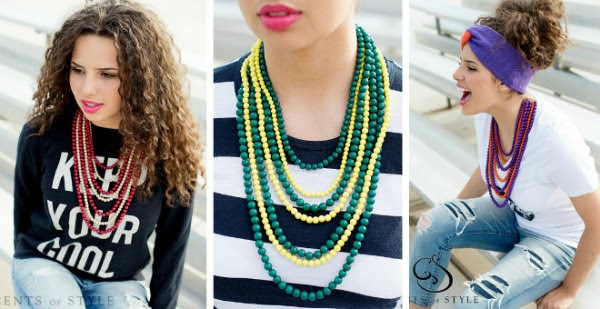 There are 5 different items on sale, including a “game day” custom graphic tee, long beaded necklace, short beaded necklace, jersey infinity scarf, and knit head wrap. Each, excluding the shirt, comes in about 18 different two tone college colors. This is the perfect way to fashionably show you are a fan of your favorite team!! All of these items are under $15 shipped, with some under $9 shipped. I love how fashionable these items are for your college team. Depending on where you live, the weather can get a bit chilly while out there rooting on your team. 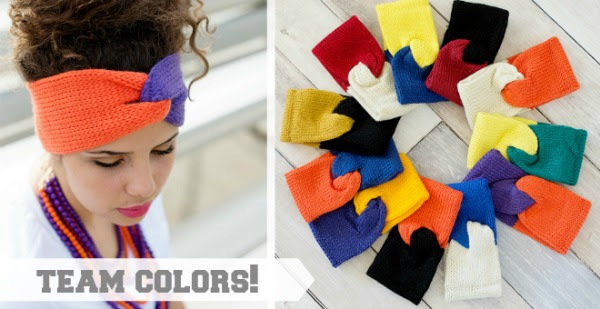 It’s great to have a knit head wrap to keep you warm and still be stylish! Don’t you love the Game Day t-shirt? Honestly, when I was in college there was not a lot of fashion involved! I really enjoy seeing how stylish clothes have gotten and all the great accessories to go along with them. 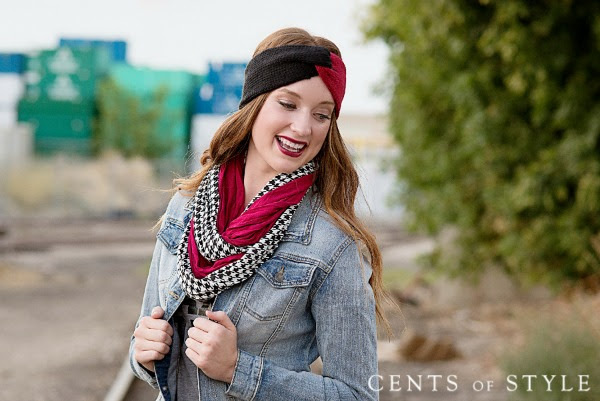 Cents of Style’s Fashion Friday items seem to go like hot cakes! 🙂 If you want to take advantage of this great sale, I wouldn’t wait! Check out the College Game Day items to get your team colors today!